Mazel tov! Hope it goes well! And welcome back to the blogosphere. 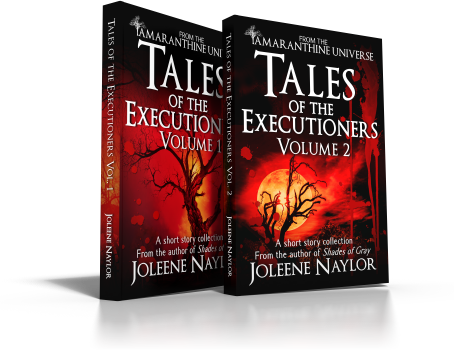 Check out Tales of the Executioners, Volume Two, by Joleene Naylor, now available. 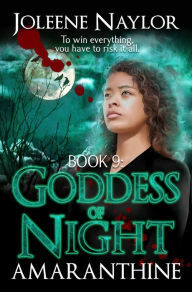 Details are in this post from Joleene’s blog.